Great Pre with good clean energy and no jitters but plenty of push for you to get through your workouts. 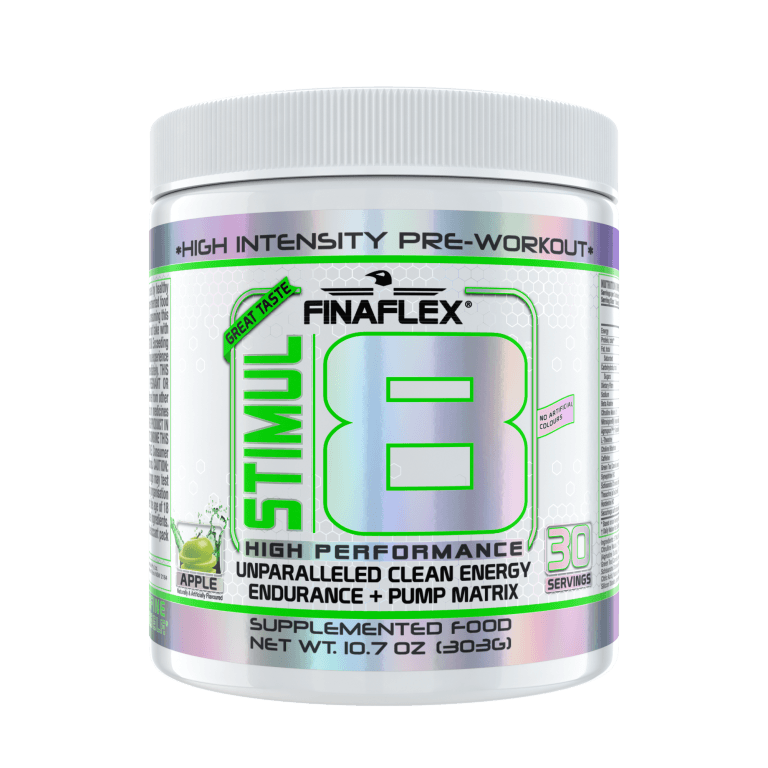 It is a “Stim” formula but as far as stim pre’s go this one’s easy on the stomach – so it would be a good choice for those who usually prefer a non-stim pre workout but want something that packs a little more punch. I’d liken this one to the very popular Dynamic Muscle “Savage Roar” that is also a nice clean energy pre. 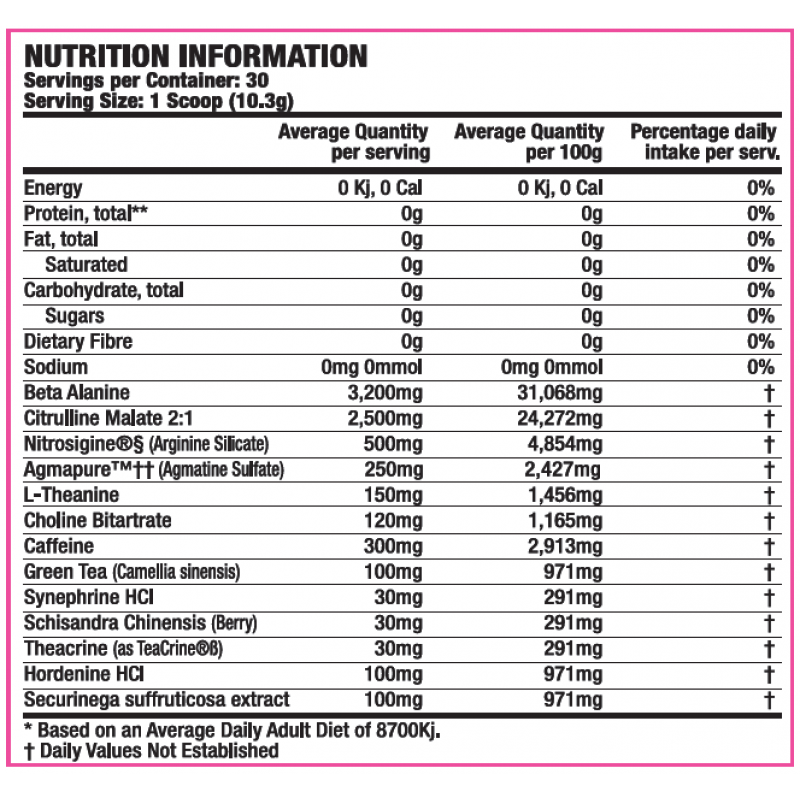 Mix 1 full scoop (10.3g) with 226ml (8oz) – 453ml (16oz) of cold water and consume 15-30 minutes prior to workout. To test tolerance mix 1/2 scoop (5.2g) into same amount of water. 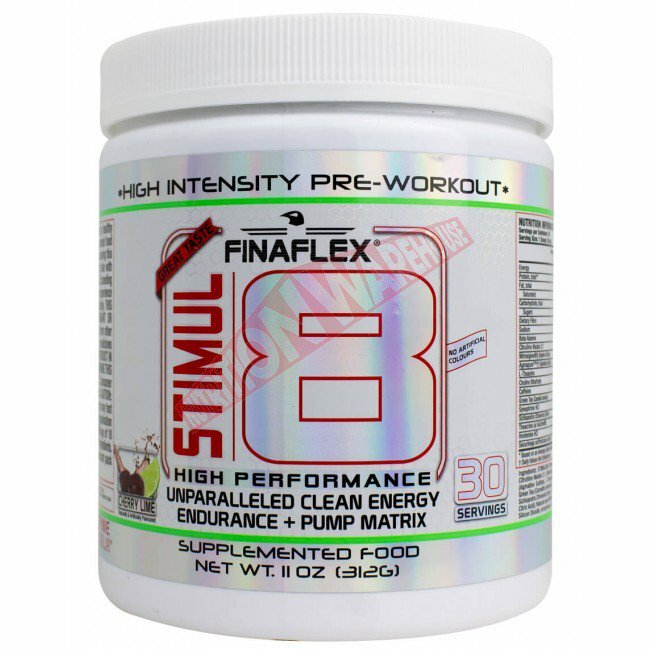 DO NOT consume more than 1 scoop (10.3g) of STIMUL8® daily. DO NOT USE FOR MORE THAN 60 DAYS CONSECUTIVELY.